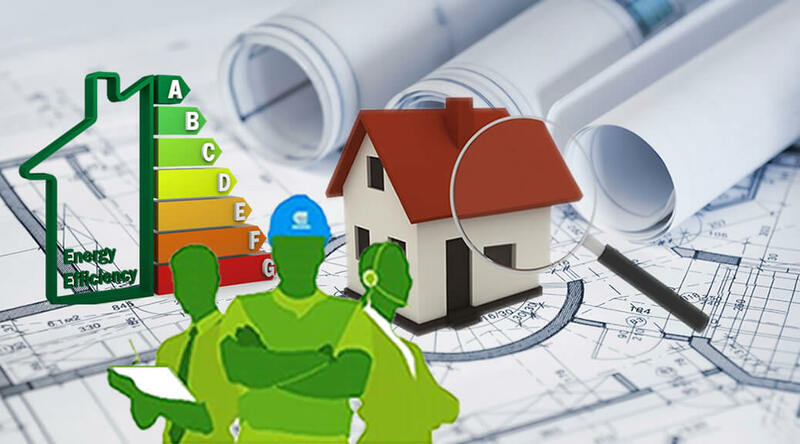 Energy Audit helps to identify areas where excess energy consumption or wastage of energy is taking place. It involves measuring the actual energy consumption of various electrical gadgets used in the plants/ buildings, comparing it with an estimate of the minimum energy required to undertake the process and establishing technically and economically feasible means to achieve the same & suggest best ways to optimize the energy consumption leading to energy saving and money saving in electricity bills. Energy reduction through energy audit has been a standard practice in industries and commercial facilities for many years. 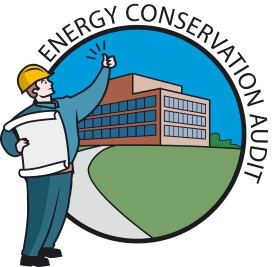 Energy auditors come from an industrial sector background, and due to their prior experience may have a stronger understanding of energy efficiency in relation to process loads and systems. Your facility will be upgraded with new technologies. Monetary savings from energy could be utilized in marketing/man power or any other areas by you. This is Felidae Systems Is a leading company in providing consultancy services in energy domain.